As a part of the telcos Jio Cricket Festival, users will get 102GB 4G data by recharging with Rs 251, with a validity of 51 days. There is also a play-along contest and users participating in it can win cash prizes, cars and more. Reliance Jio has announced its latest "Jio Cricket Play Along Festival" and is offering a new Cricket Season Pack (recharge) priced at Rs 251. 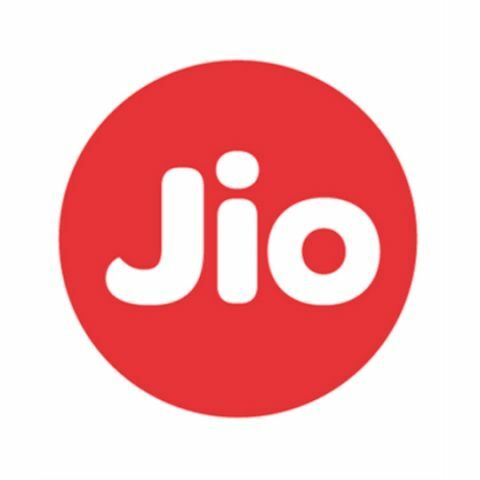 Under the plan, Jio subscribers will avail 102GB 4G data for 51 days and the network provider says that this plan will allow users to stream every upcoming match live and is "made for video streaming". The telco is also hosting a play-along contest and users can participate in it for winning various prizes such as a "premium" house in Mumbai, 25 cars, cash prizes and more. There is also the Jio Dhan Dhana Dhan LIVE show, which will be available for both Jio Prime and non-prime customers and on April 7, 2018, at 7:30 PM. As India warms up to the biggest Cricket extravaganza; Jio hits another sixer, by launching ‘Jio Cricket Play Along’ – world’s largest LIVE mobile game where participants can plan and win prizes worth crores; and ‘Jio Dhan Dhana Dhan LIVE’ – A first of its kind show, where Cricket meets Comedy. The show premieres exclusively on MyJio app, available free to both Jio and non-Jio subscribers, on 7th April, 2018 at 7:30 PM, with original LIVE episodes, releasing every Friday, Saturday and Sunday. Hosted by one of India’s most loved comedian, Sunil Grover and popular sports anchor, Samir Kochhar, every episode will feature cricketers and celebrity guests in fun conversations, gags and more. Sunil and Samir will be joined by a host of popular comedians and anchors including Shilpa Shinde, Ali Asgar, Sugandha Mishra, Suresh Menon, Paresh Ganatra, Shibani Dandekar and Archana Vijay alongwith cricket legends Kapil Dev and Virendra Sehwag. Jio Dhan Dhana Dhan LIVE promises MyJio app users an unseen off-the-field experience, a hearty dose of laughter, exclusive comments by Cricket experts and celebrity guests.